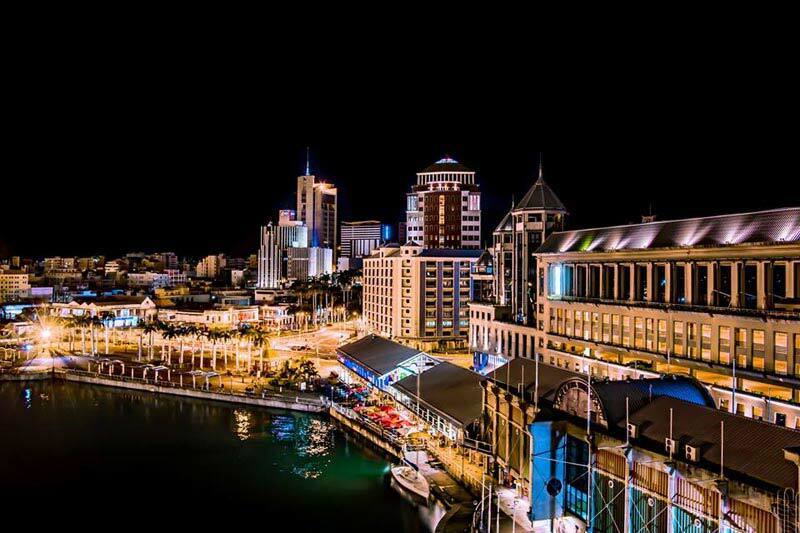 Early in the morning after breakfast, You'll be picked up from your hotel to go on a sightseeing tour to the North Island. 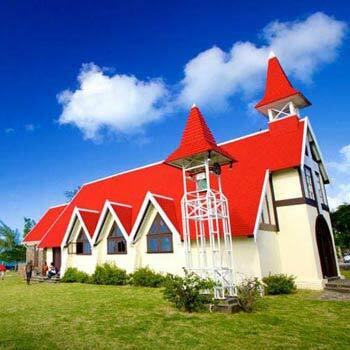 First of all, you will be heading to Cap-Malheureux, a small village in the island’s far north, dominated by an attractive red roofed Church and offering a splendid view over Gunner’s Quoin and the northern islands. 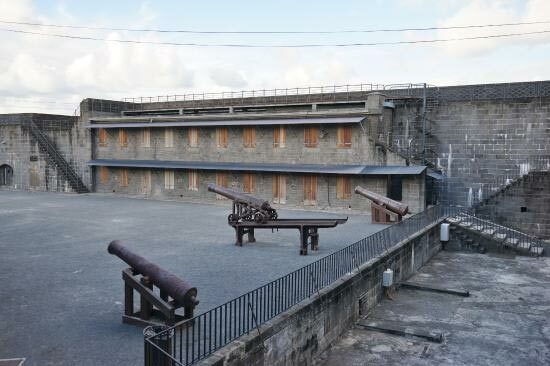 You will enjoy exploring the panoramic city of Port Louis, the capital of Mauritius at la citadelle. 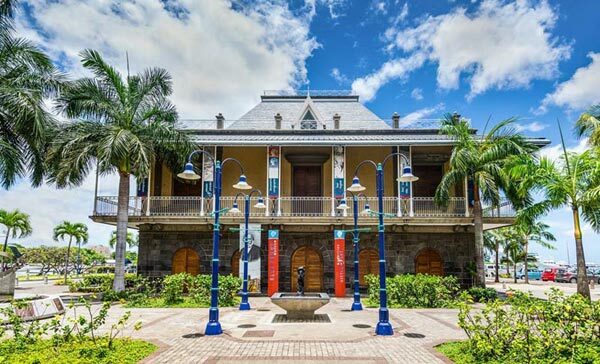 The main attractions to visit include: Marie Reine De La Paix which is a popular spot for prayers, and the ornamental gardens offer views over the city. 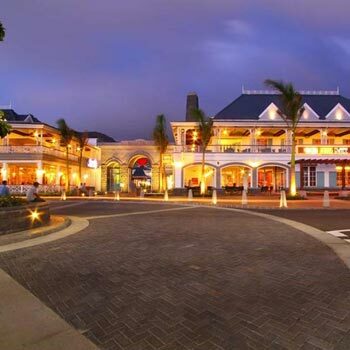 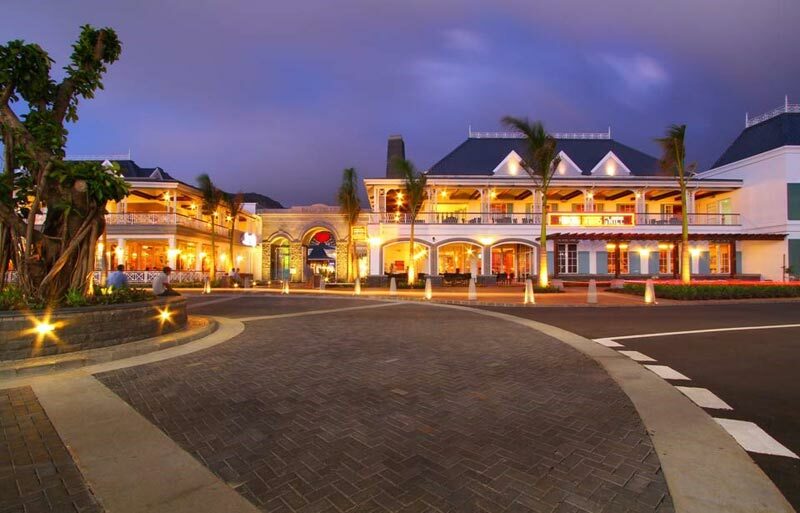 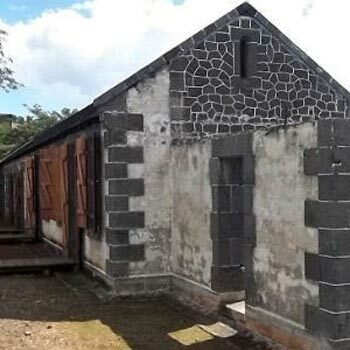 Then, we will be heading to Caudan Waterfront which was one of the first commercial and popular development in Mauritius. 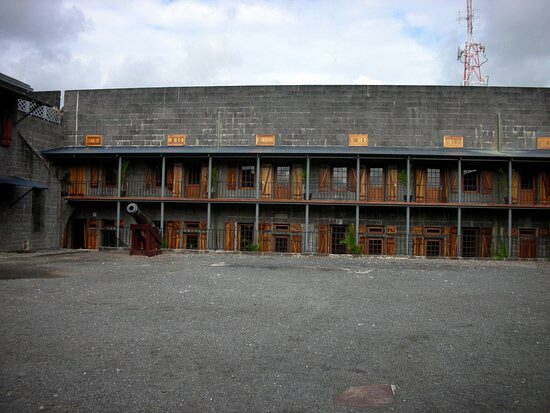 Over there, you have the opportunity to visit the Blue Penny Museum. 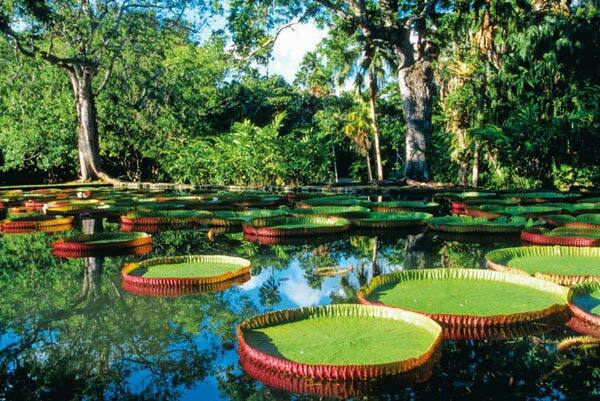 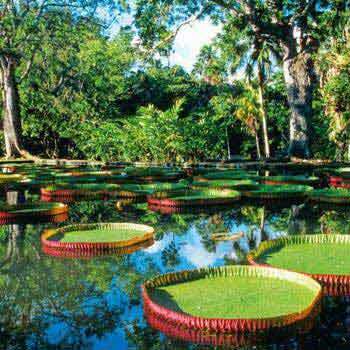 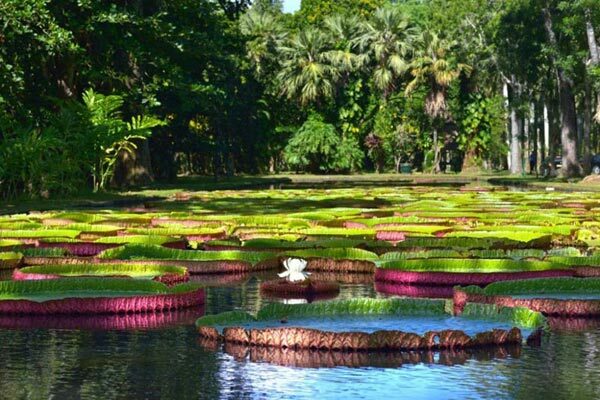 Next, you will visit La Citadel (Fort), Pamplemouses Garden which is the oldest botanical garden in the Southern Hemisphere, famous for its long pond of giant water lilies and its 500 rare exotic plants. 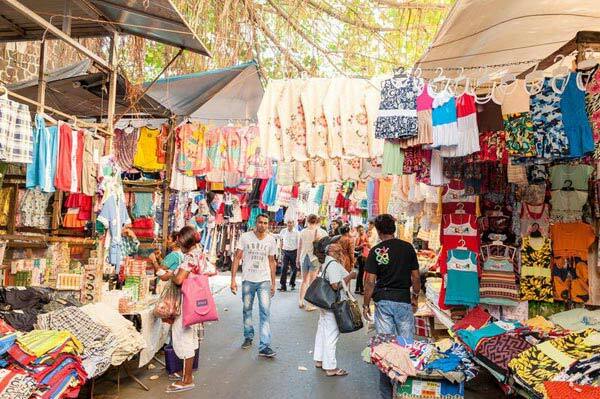 Afterwards, we will head to Champ de Mars (Race Course) and Apravasi Ghat (UNESCO world Heritage site). 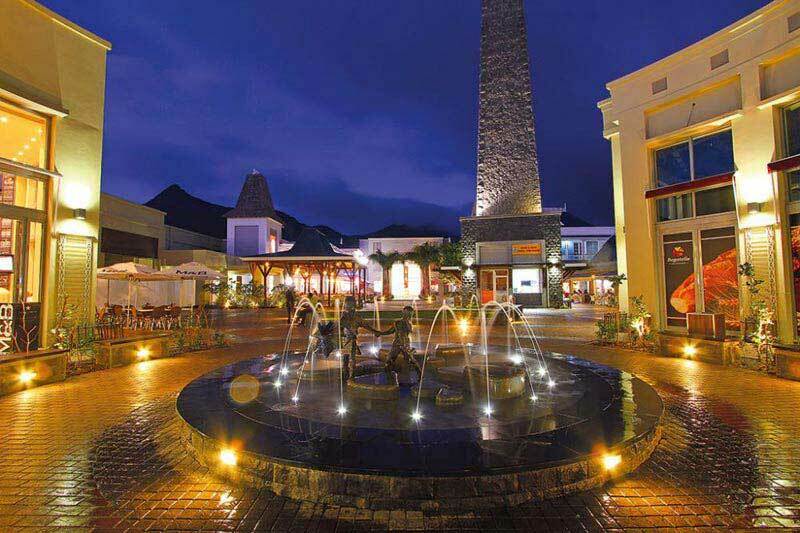 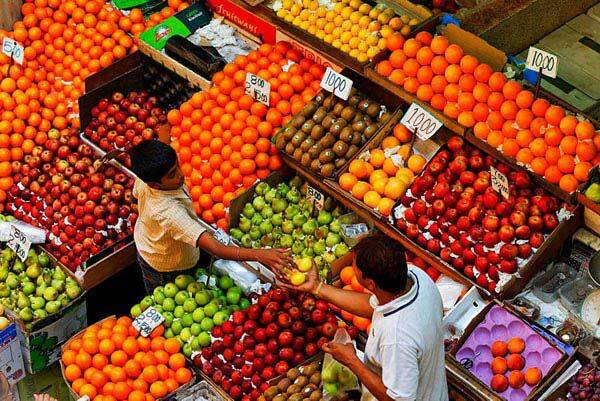 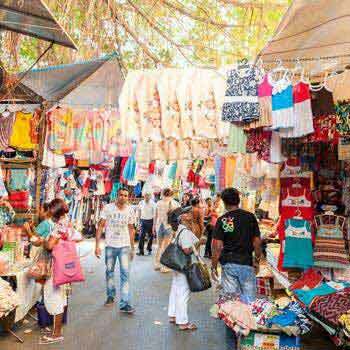 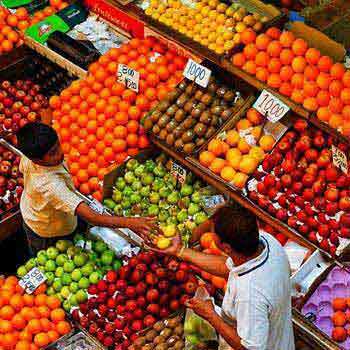 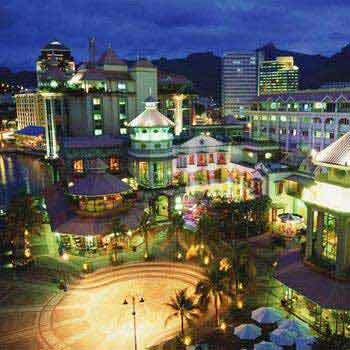 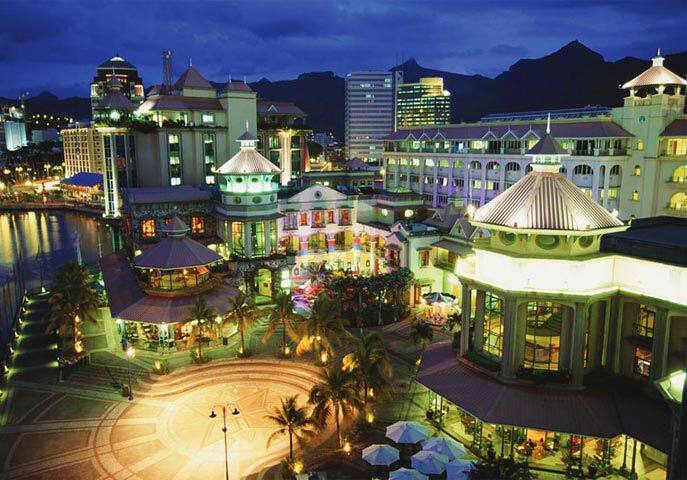 Later in the day, you will also enjoy shopping at Bagatelle Shopping Mall which is the biggest shopping mall in Mauritius, China Town and Port-Louis Local Market, After a long day exploring the North, you will return to your hotel for a sumptuous dinner. 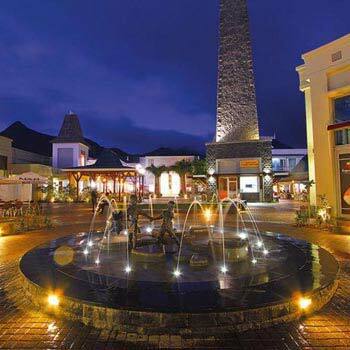 Relax with hotel pick-up and drop off at any accommodation or Hotel in Mauritius. 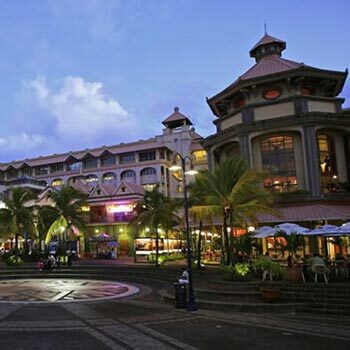 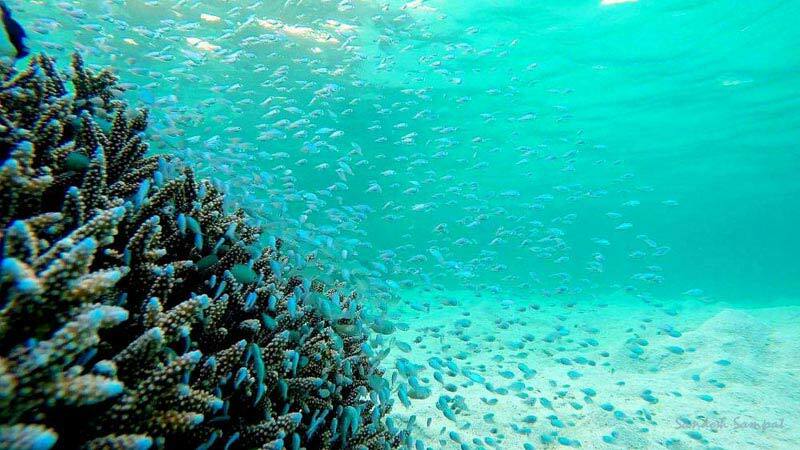 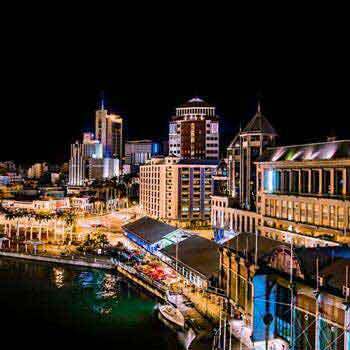 Enjoy a 10-hour sightseeing and scenic tours in the capital city of Mauritius ( Port-Louis). 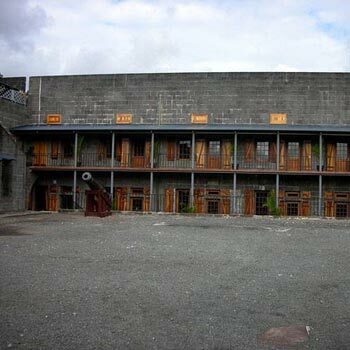 Entrances fees is included in the tour. 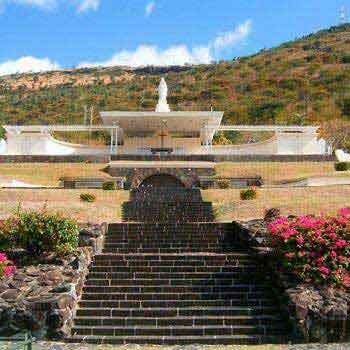 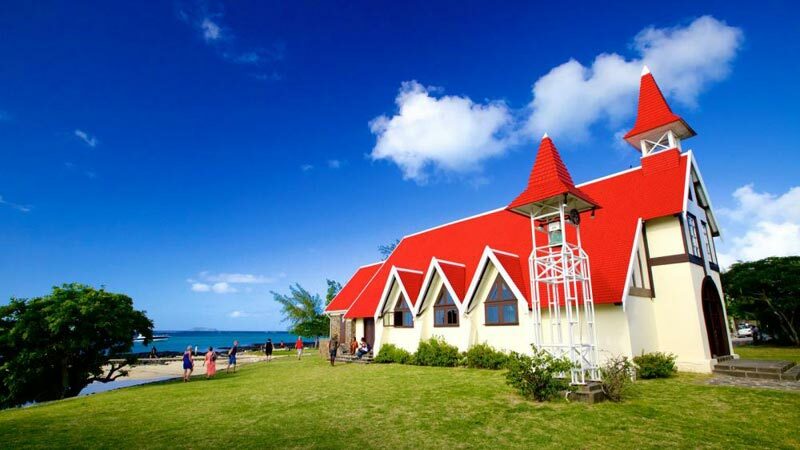 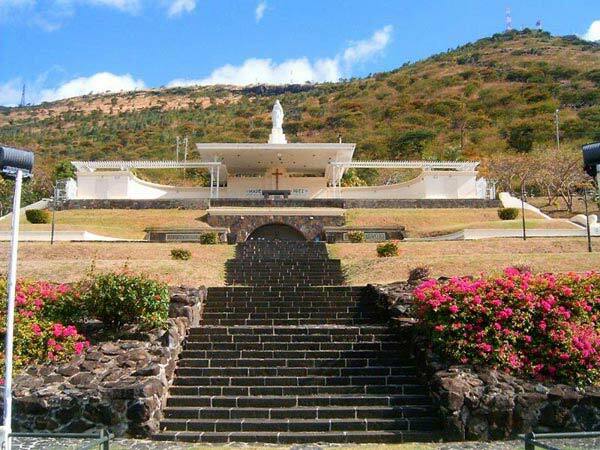 Marvel at Cap Malheureux to visit the beautiful red church which is famous for film shooting. 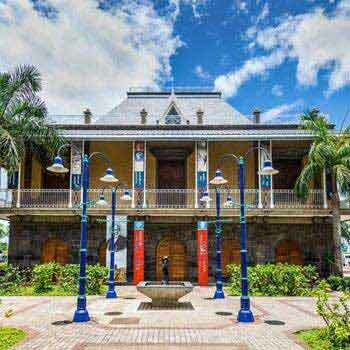 Visit Marie Reine de la paix which is a very popular spot for tourism. 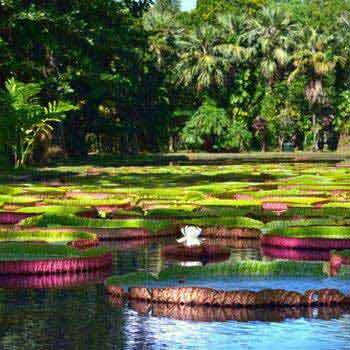 Exploring the Pamplemousse Garden to see the beautiful water lilies and its exotic rare 500 plants. 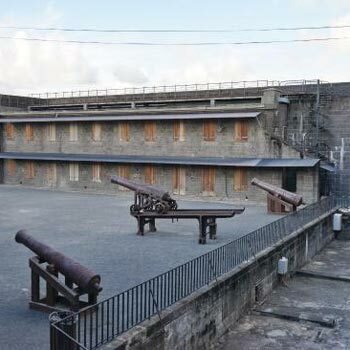 If tour is curtailed during excursion due to bad weather, you will receive a partial refund. 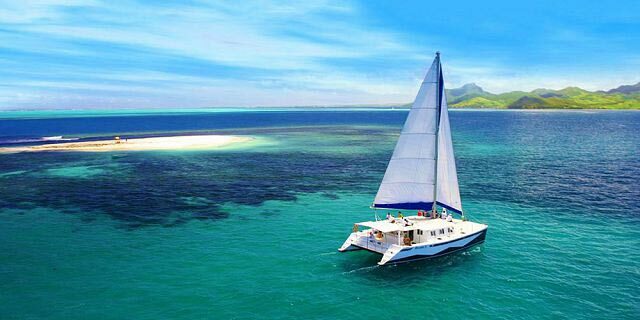 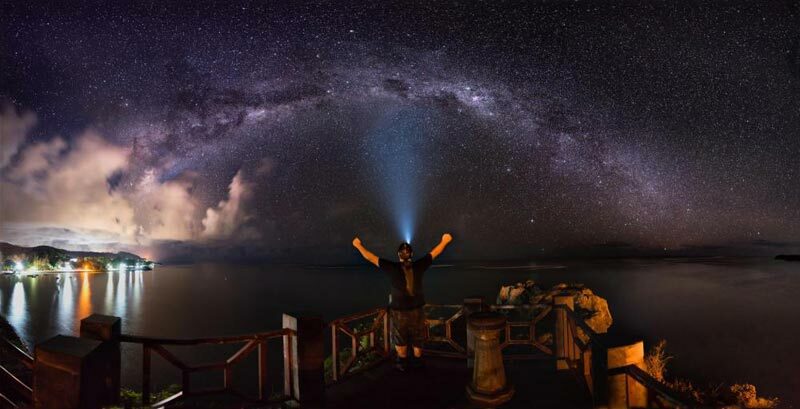 Exploring The Magnificent East Of Mauritiu..